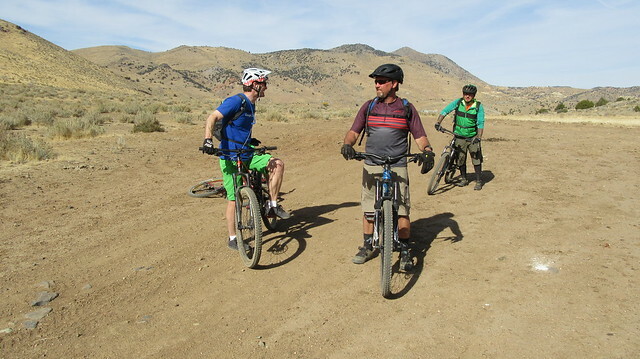 It’s become a tradition now that we ride our mountain bikes up to Virginia City every Fall. I invite a few friends, they invite a few friends, and we share it on Social Media. 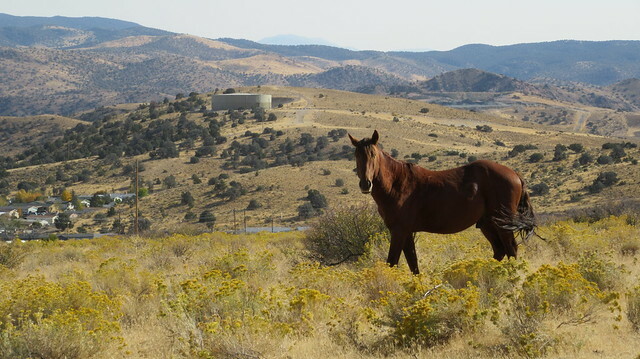 Along the dirt roads we see wild horses, steam locomotives, forgotten cemeteries, and old mining relics from the Comstock heyday. 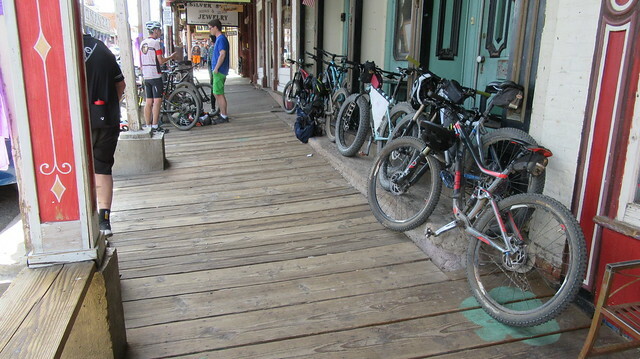 In Virginia City we visit saloons and take in whatever craziness the old mining town has to offer. Nobody returns from the ride without a good story to tell. 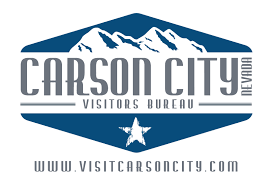 It’s a ride that exemplifies the Carson City area and why we love living here. Video of our ride. Listen to that steam engine!! This year we did the ride on October 15th. 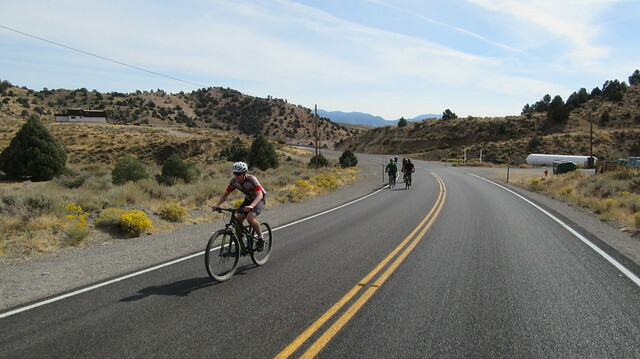 Most riders were from Carson City, but some came from Incline Village and as far away as Fallon. 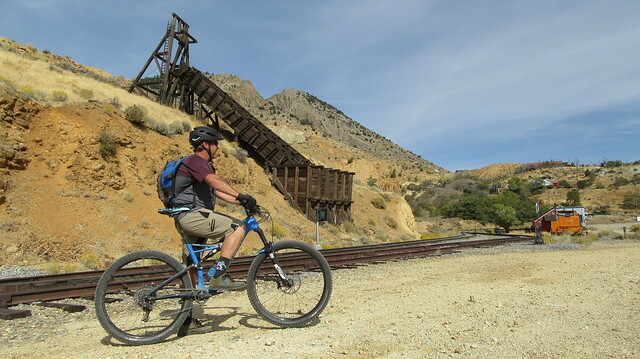 One of the best outcomes from this year’s ride is that we really refined the route, finding the easiest off-road route from Carson City to Virginia City (see link below for more route details). 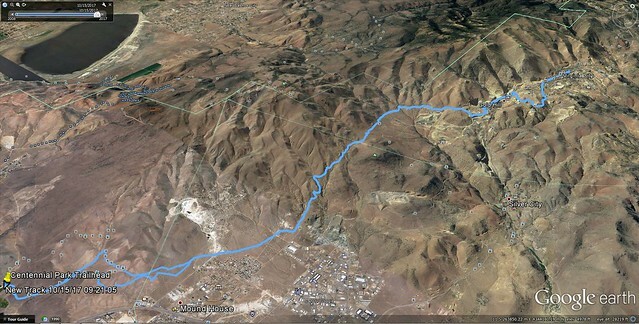 We minimized elevation loss through American Flat by sticking to Cemetery Road that parallels the railroad tracks. 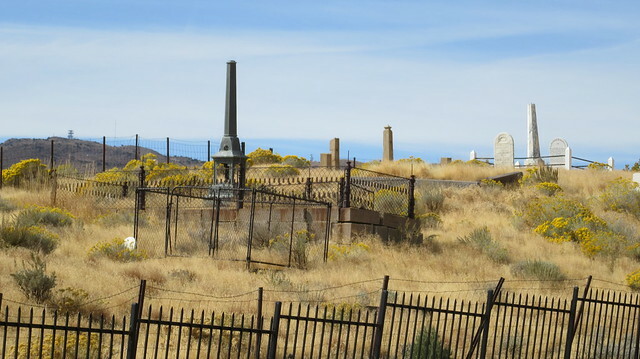 We also stayed on the high roads after the Gold Hill (Masonic) Cemetery, and this took us all the way to the Gold Hill train depot. To everyone’s relief, this reduced the steep pavement climb through Gold Hill from 0.6 miles to just 140 yards. We timed our arrival at the American Flat railroad crossing perfectly. 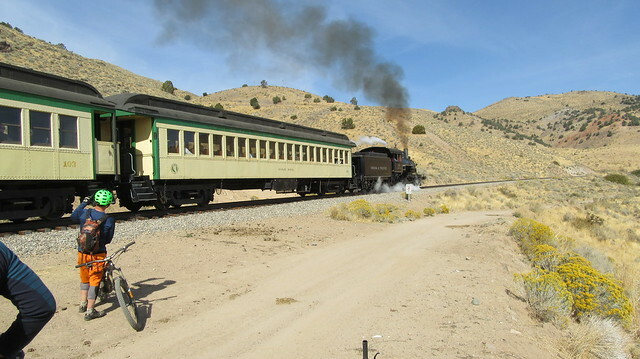 The V&T Engine passed us with the whistle blaring as it built up steam to get up the next grade. The sound of that powerful steam engine chugging right next to us was just awesome. The passenger cars were full of waving people, and they seemed just as happy to see us as we were to see them. 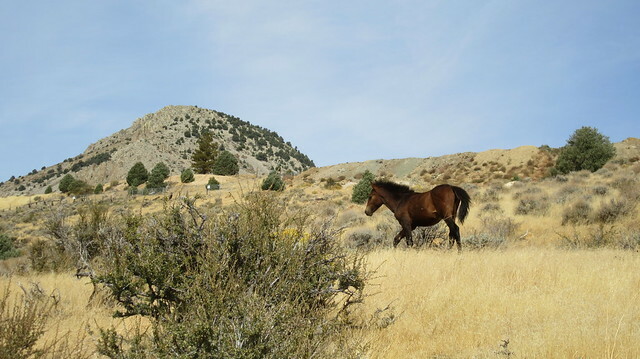 Although still busy, Virginia City was not as wild on this particular Sunday. We missed the Outhouse Races by a week, and the Zombie Run by a day. 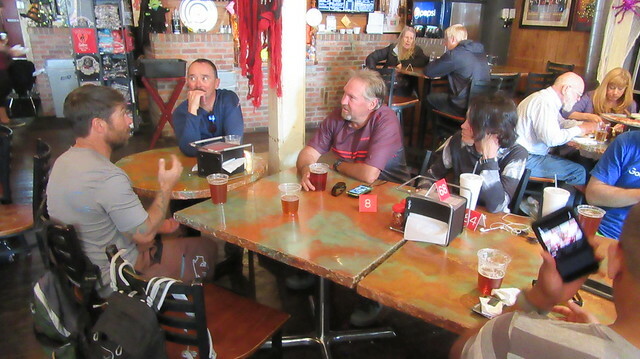 Our biggest concern rolling into town this day, though, was finding beer and food, and there was no shortage of either. 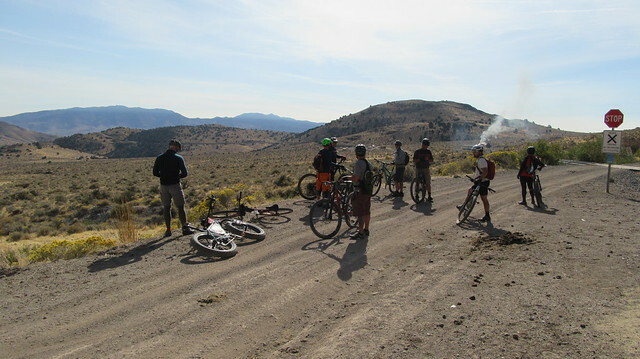 Some years we set out for a big climb up Ophir Grade after lunch. This time, though, everyone was asking for downhill. With a belly full of pizza, I was not arguing. We enjoyed our uphill route so much, that we opted to just retrace our path all the way back down to Mound House. This route rides really nice in the downhill direction as well. 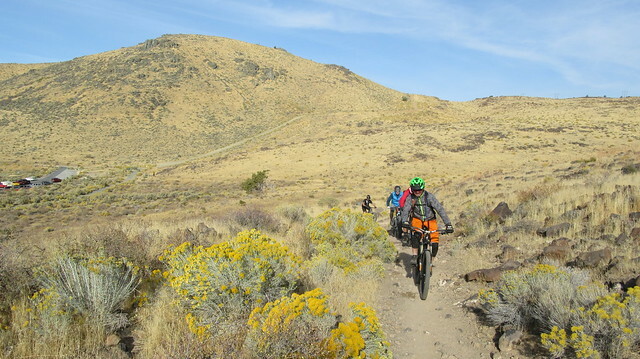 From Mound House to the trailhead, there are many singletrack options. 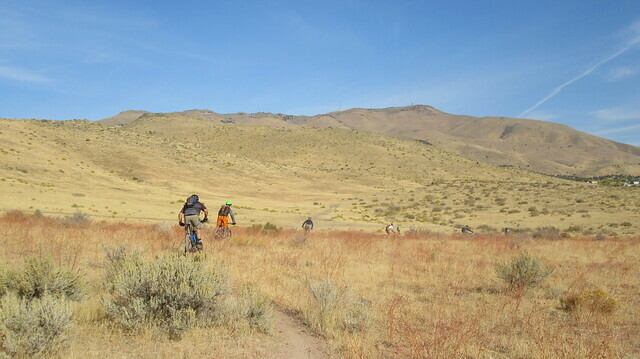 Deviating from our route in, we took a path through the Centennial Park Trails that was a bit more fun for the last bit of downhill descending back into Carson City. Another great trip was had by all! 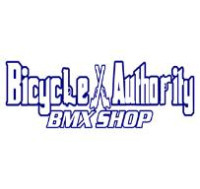 The only casualties were a jammed drivetrain that caused one rider to walk near the end, and one banged up knee from a crash less than a 1/2 mile from the trailhead! 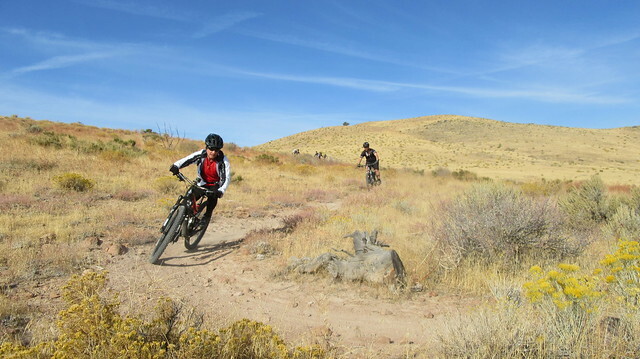 The rocky trail near the trailhead is the most technical section of the ride, and has to be dealt with inconveniently both at the beginning and end of the ride. But as usual, much adventure was had, new friends were made, and talk of growing the ride more next year has already commenced. 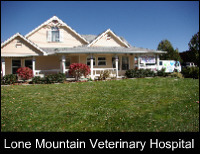 Soundtrack for the above video provided by Carson City’s Hick’ry Switch. I followed this today. This was a good route. I’m not sure I would ever do it again but it was a lot of fun. Glad you had fun. Why would you never do it again? Just lots of dirt road. Would be a great group ride if I could catch up next Fall. 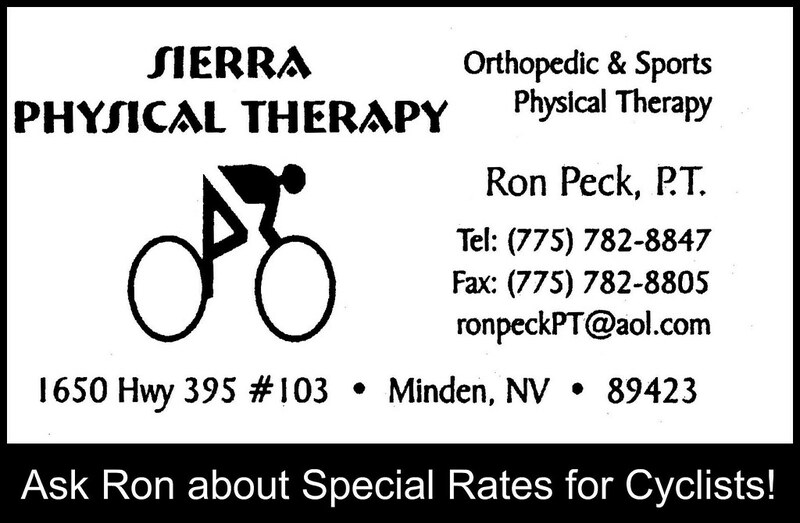 Otherwise there is better MTB riding readily available in Carson and Reno. I ride my road bike to VC every month or so since I live in Dayton and it’s a quick 30-mile loop. 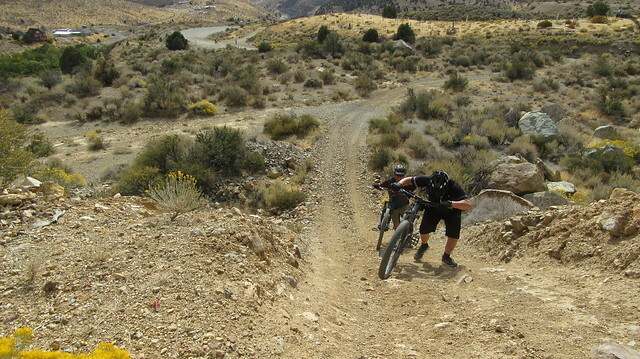 But for mountain riding I’ll stick to single track. 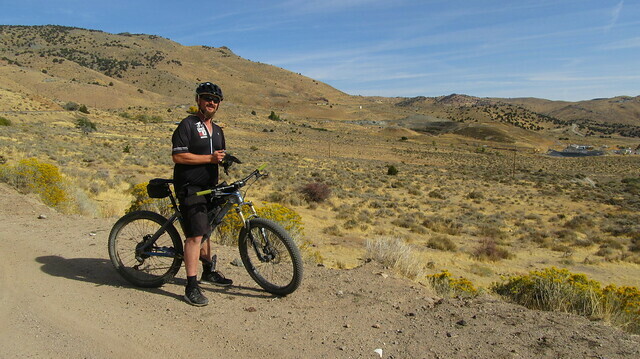 This day we rode a little over 23 miles with about a 2,665 elevation gain.